CaruthJordanhill Ltd is an approved Class 4 Mot testing station. If your car is more than three years old, an annual MOT check is a legal requirement to ensure it’s roadworthy. The maximum fee a garage is allowed to charge for an MOT is £54.85 (August 2017). This can seem like just another expense, but an MOT can help reveal potential problems that could affect the safety of your car further down the line. Plus failure to have a valid MOT makes your car illegal to drive (unless you’re on the way to get it tested), and it usually invalidates your insurance. To insure you don’t forget to mot your car we will send you out a reminder 4 weeks before it expires. Please follow the link to check if your car has a current mot. 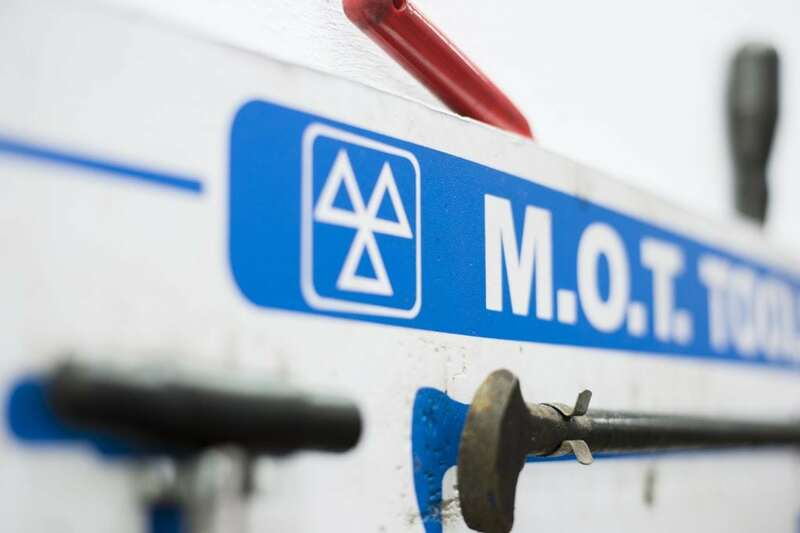 Every mot testing station should carry out testing to the same standards. However many garages rely upon MOT failures to keep their repair workshop busy with new jobs. Because of this, there is a risk that some unscrupulous garages will fail cars just to give themselves more work. We at Caruth Jordanhill like to be transparent and welcome customers into our workshop where we can put their car on the ramp in order for us to show you possible work required. Please follow the link below for tips to help pass your mot first time. As the MOT only checks off the list of the government’s minimum safety standards at the time of the test, it doesn’t mean your car is running at the top of its game and will continue to do so for the next year. Because it’s a visual test, it also doesn’t get into all the nooks and crannies. Book an appointment to see us. Once you have booked an appointment with us simply bring in your vehicle and our team of professionals will begin work on it for you. If you have any requests or special requirements please make sure our staff are aware of them.